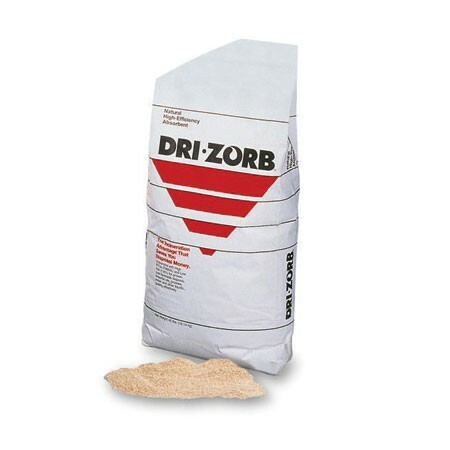 2005-DZ100 Universal Dri-Zorb Bag is an all natural corncob product that quickly absorbs cutting oils, grease, water, and other liquids. 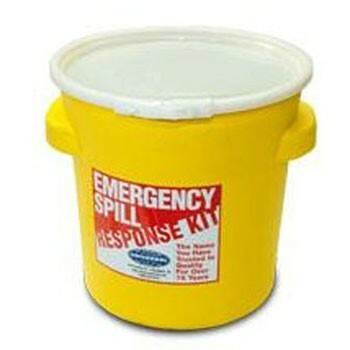 This Ultimate Emergency Spill Kit Oil Drum absorbs up to 20 gallons. 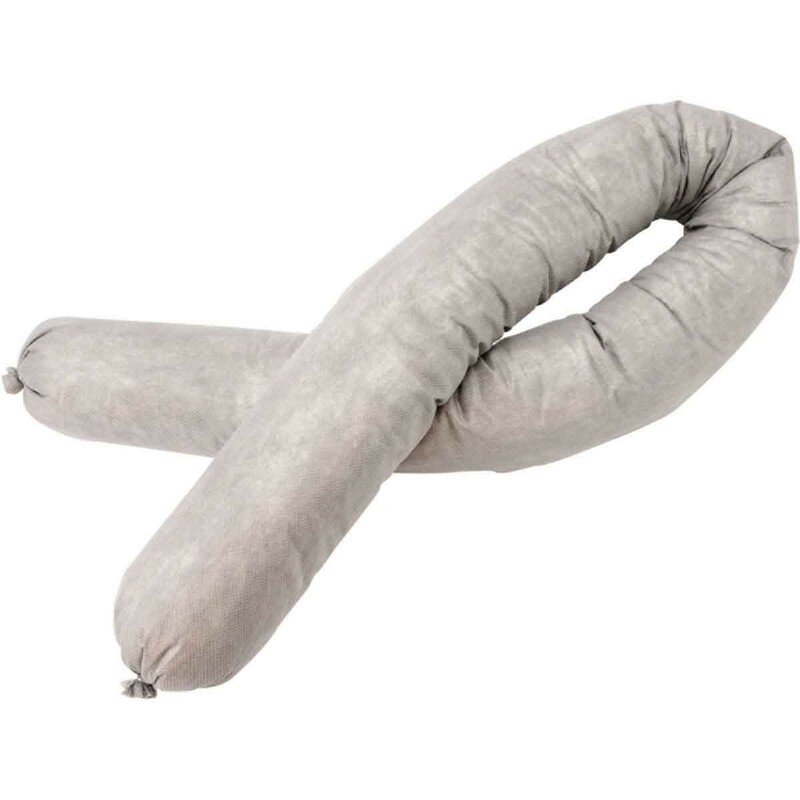 This powder-free gloves, offer excellent tactile sensitivity, is the ideal alternative to latex. 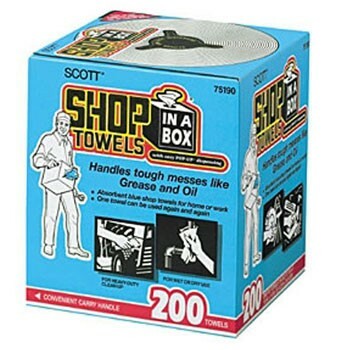 Scott shop towels are great for wiping tools and cleaning up grease and oil. 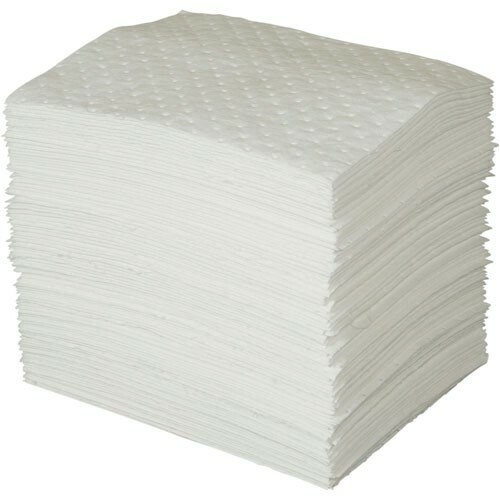 This Oil Only Light Weight Absorbent Pads contain 200 pads per bundle.